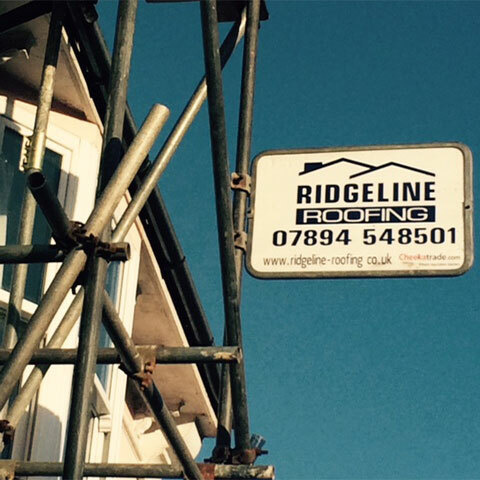 Ridgeline Roofing are based in Brighton East Sussex, and is your number one choice for all your roofing services, repairs and general roof maintenance. 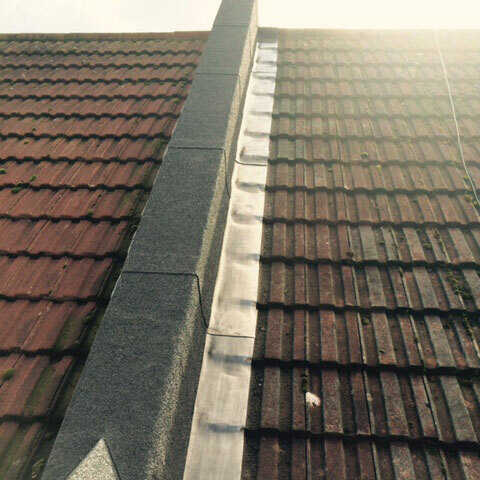 We specialise in all types of flat, tiled and slate roofing, chimney work, leadwork, fascias, guttering and much more. We have amassed over 25 years of professional experience, are fully insured and guarantee all our work for a minimum of 10 years. We promise an honest, friendly and totally reliable service for all our customers, and offer free no-obligation estimates for all prospective work. 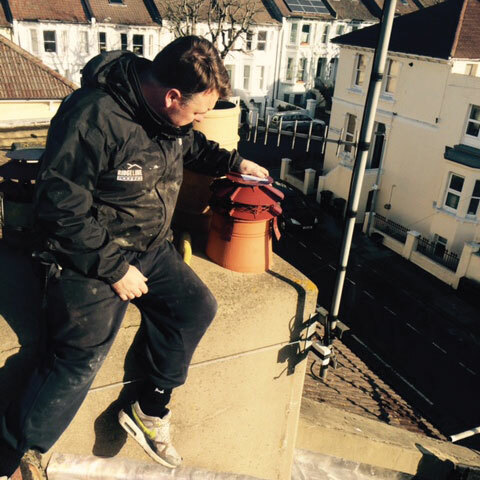 We can carry out a wide range of roof services, from small chimney repairs, right up to full roofing re-builds – there is literally no job too big or too small for us. If you’re looking for any type of roofing work or repair, make sure you get in touch with Ridgeline Roofing today!